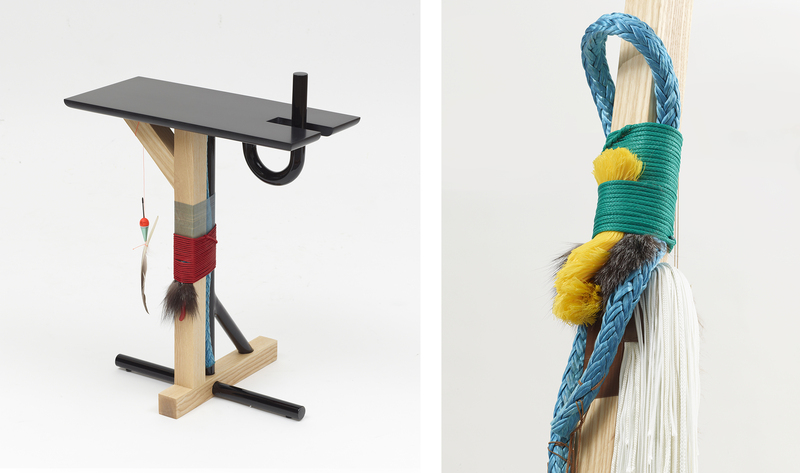 The Torsten and Wanja Söderberg Prize 2018 went to the Icelandic designer Brynjar Sigurðarson. With an award sum of SEK 1 million, this is the world’s largest design prize. It is awarded by the Röhsska Museum with funds from the Torsten Söderberg Foundation. This spring, the Röhsska Museum presents an exhibition of Brynjar Sigurðarson’s work. Brynjar Sigurðarson (b 1986) is a designer and artist whose works have quickly won international acclaim, not least because of his artistic expression and use of traditional materials and techniques to tell stories through objects. The link to Icelandic nature and traditions is constant in his practice. 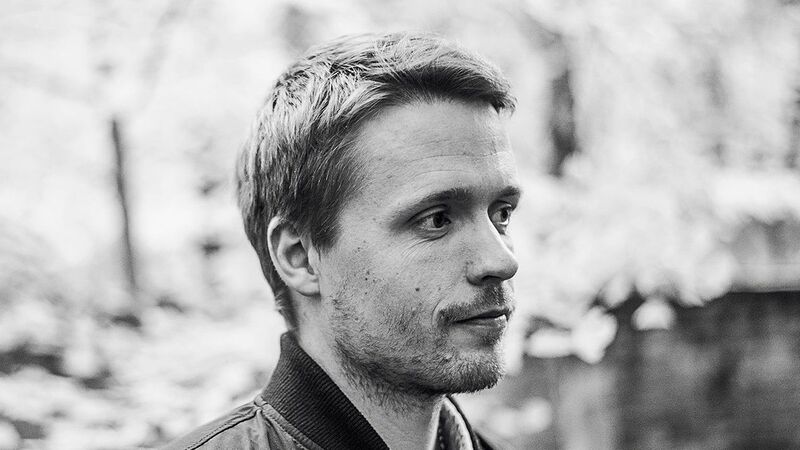 With the use of storytelling, Sigurðarson applies certain methods and techniques that clearly communicate and reflect his way of doing research, designing and creating. Since 2011, Sigurðarson’s practice has often been based on narrative and performance, where design is not just an end product but also a creative tool. His practice often draws on anthropology and geology, using various media such as drawings, photography, video, sound and found objects. This exhibition features glass, porcelain, bronze and wood objects, along with photography and film. The objects are imaginative and exciting physical manifestations of Sigurðarson’s experiences and impressions, partly inspired by his childhood on Iceland. Brynjar Sigurðarson (b 1986) from Reykjavik, Iceland, is a designer and artist currently based in Auriol, southern France. He studied product design at the Icelandic Academy of the Arts and has an MA from ECAL, Lausanne, Switzerland. Alongside his personal work, together with Veronika Sedlmair, Sigurðarson runs an Icelandic-German design studio. Essay in German Onomatopee about Sigurðarson’s practice, by the curator and design writer Sophie Krier and the graphic designers ÉricandMarie, November 2015. Sigurðarsons’s documentary, Borgþór Sveinsson, was presented at the Art Film Festival in Den Bosch, the Netherlands, and was recently acquired by MAK, Vienna, for its permanent collection. The prize was launched in 1992 by Torsten and Ragnar Söderberg’s foundations in memory of Torsten and Wanja Söderberg. The purpose of the prize is to promote art, crafts and design in the Nordic region and to strengthen Nordic collegial partnerships. Due to the passing of chairman Tomas Söderberg (1936-2019), the Torsten Söderberg Foundation has decided that the Torsten and Wanja Söderberg Prize of 2018 will be the last. The Röhsska Museum, presenter of the prize and host of the prize-giving ceremony, will continue to promote art, crafts and design in the Nordic region through exhibitions, the collection and public activities.